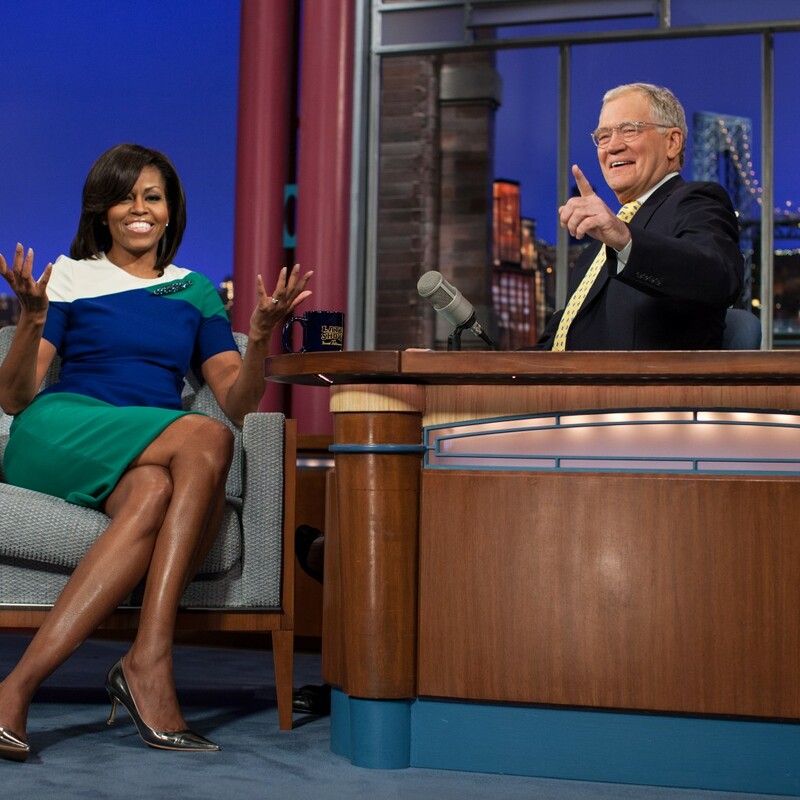 See the Late Show with David Letterman with VIP Tickets? 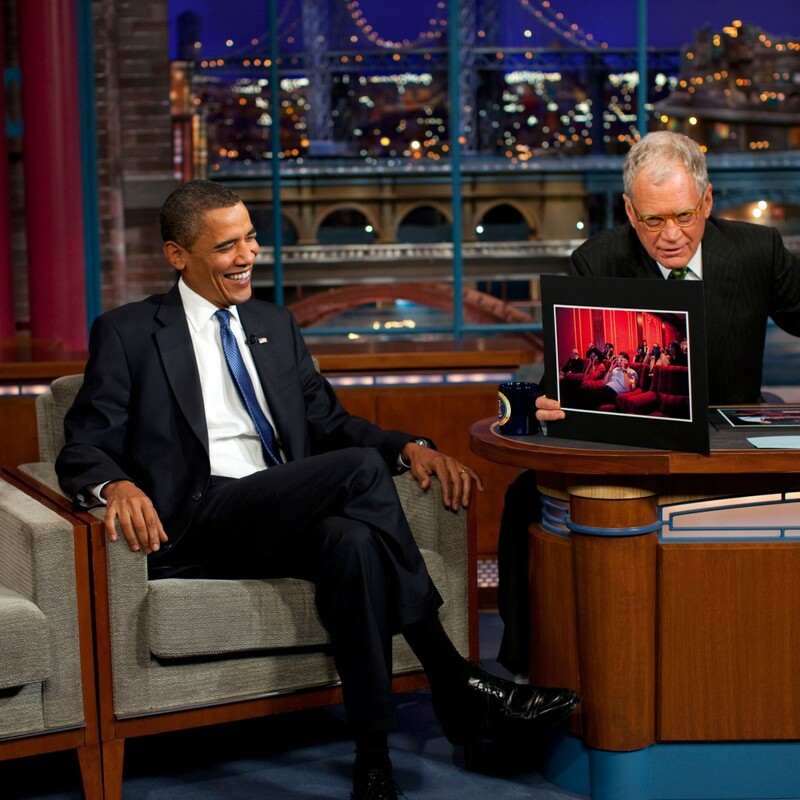 Late Show with David Letterman is one of the most popular shows on television worldwide, with its unique brand of comedic segments, off-the-cuff celebrity interviews and live musical acts. 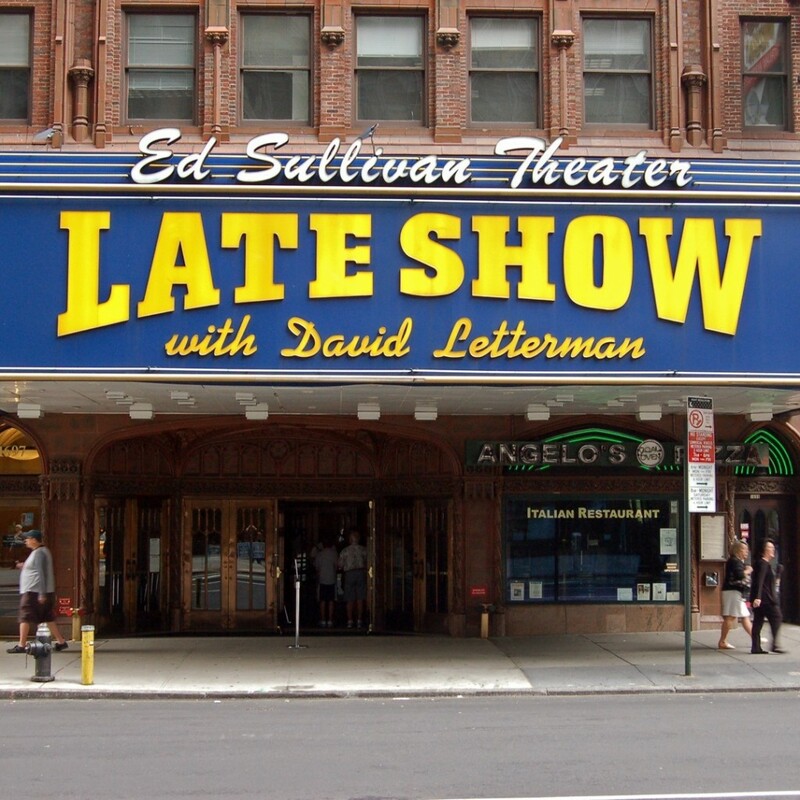 Since the show began in 1993, Late Show with David Letterman has been nominated as Outstanding Variety, Music or Comedy Series for Primetime Emmy Awards every year, and has won six times. 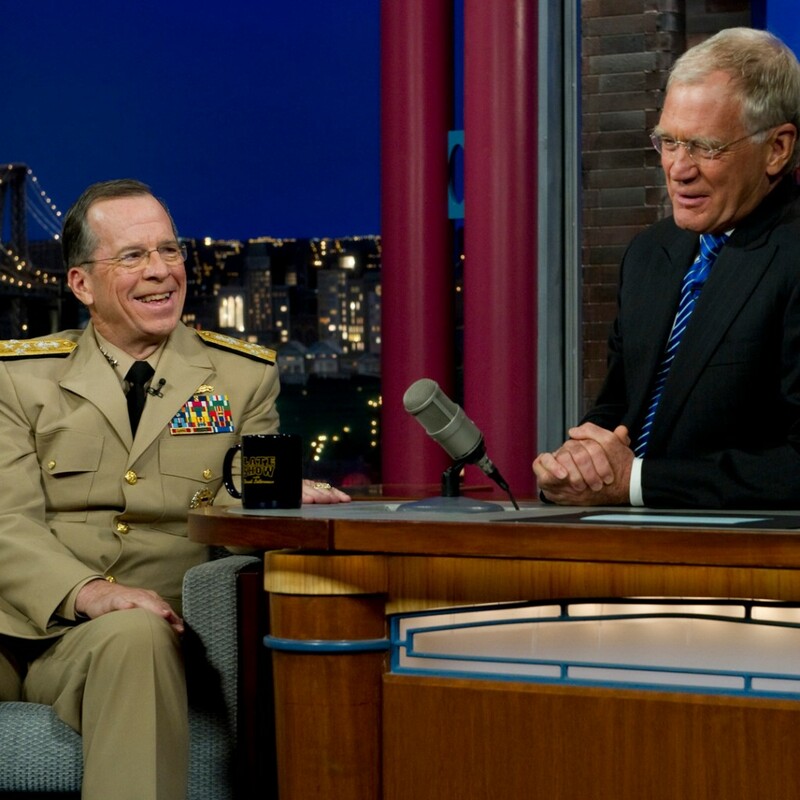 Led by the quick-witted and quirky host, David Letterman, the show was ranked No. 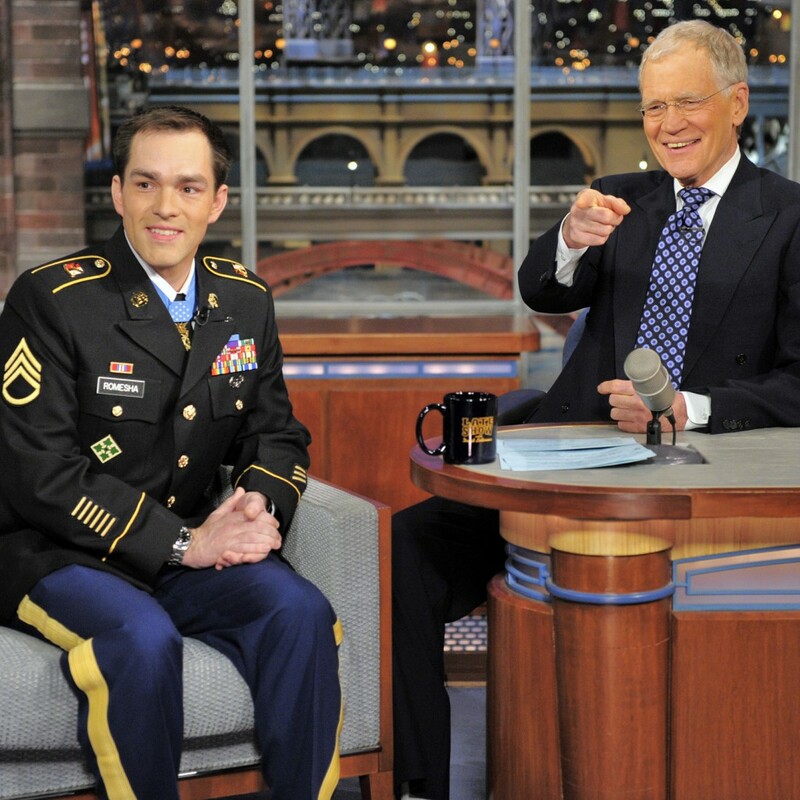 7 on TV Guide’s 50 Greatest TV Shows of All Time in 2002. 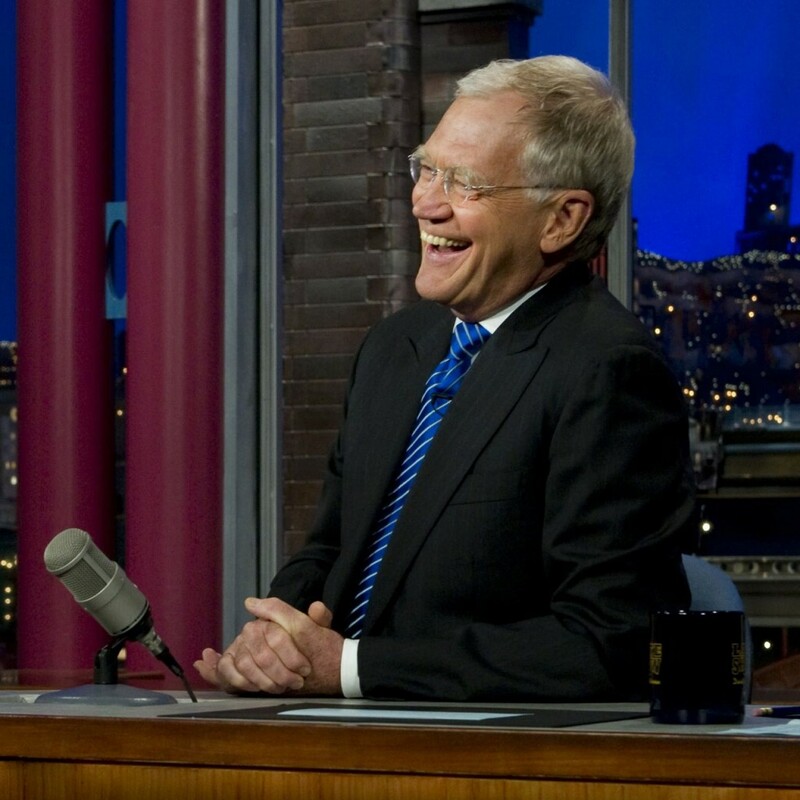 Letterman is poised to surpass the legendary Johnny Carson as the longest tenured late-night talk show host.